 Buck Horn Limousine offers full, formal limousine service for weddings, events and special occasions. Point-to-point or Basic Car Service is not available for certain occasions. Interrupted Service, commonly requested by asking for “just a pickup and a drop off “, may not be available. A service fee of $60.00 will be charged for each vehicle if interrupted service is provided. Arrangements can be made to have the vehicle decorated for an additional charge. If you prefer you can have someone in you party decorate the car for you. Allow for the extra time needed when you make your reservation. Times have changed. It is no longer acceptable to have a couple drinks and drive your car. DUI enforcement is very aggressive here in Durango and La Plata County. 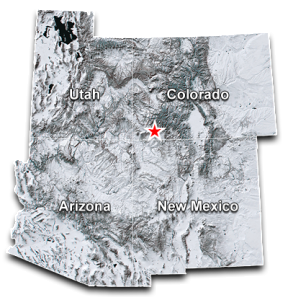 * Most Durango wedding planners overestimate the number of guests who will be using the complimentary shuttle and limousine services provided for the guests. We have a total of four cars in our fleet. As a result, we may have cars available on stand-by should the demand for transportation exceed your expectations. Additionally, multiple car reservations have priority access to cars on standby. We do not provide informal point-to-point rides for bachelor/bachelorette parties. Experience has taught us that these occasions tend to get rowdy and may result in damage fees and additional cleaning fees. 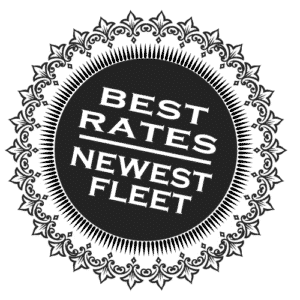 Importantly, our chauffeurs want you to have a good time, but please remember, the chartering party is financially responsible for the actions of their guests.With this in mind, we suggest that you appoint one person in your group to communicate with your driver. You can relax and enjoy your evening while avoiding communication problems. You must supply your own alcoholic beverages. Clear liquids are only allowed in our limousines. Also, our cancellation policy for Formal Service is set at the time of booking. 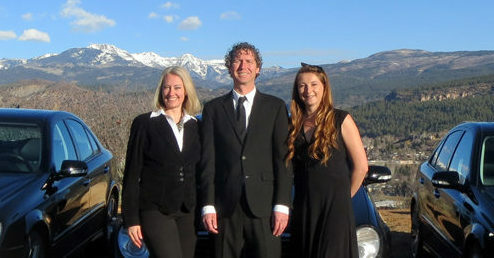 To discuss your Durango Wedding needs, please call Tanya, our formal events coordinator. She can be reached at 970-403-6222 during normal business hours. Remember we are on Mountain Standard Time. We prefer to correspond via email for all Formal Hourly reservations. Accordingly, our email exchange will serve as our contract. A phone conversation or two is often necessary to understand your specific needs, and also gives us an opportunity to communicate on a more personal level. At the present time, charges for new reservations made within 30 days will be collected at the time of booking. Reservations made outside of 30 days will require a 50% deposit. As such, the balance will be charged the week of your event. Payment can be made by check or charge. It is especially noteworthy that all cancellations are subject to a 15% fee. Cancellations within 48 hours are subject to a 25% cancellation fee. A cancellation inside of 24 hours may be charged a 50% cancellation fee. Cancellations inside of 24 hours will be charged the full amount. Furthermore, damages to our vehicles or equipment will bill to the chartering party. For this reason, we will charge a basic clean up fee of $200.00 if necessary. Any physical damage done by the chartering party or their guests will result in an additional assessment for repair, replacement, parts and labor. Lastly, you are financially responsible for the actions of your guests. 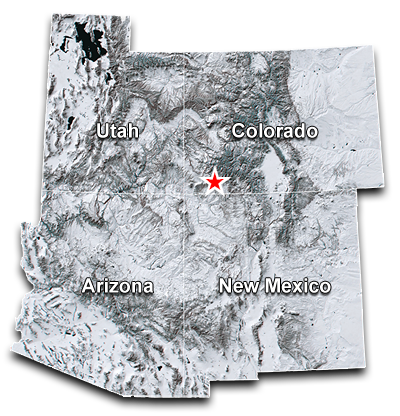 Just starting in your Durango wedding planning? We love The Knot’s wedding resources.